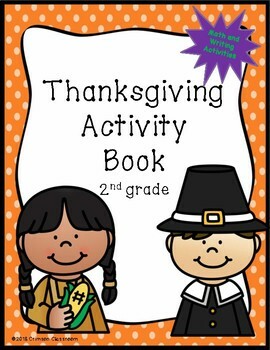 Use this fun activity book to review essential 2nd grade math and writing skills. 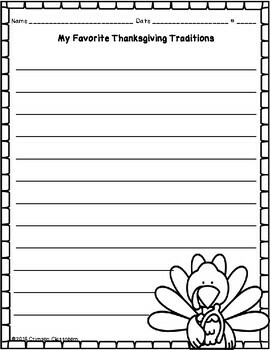 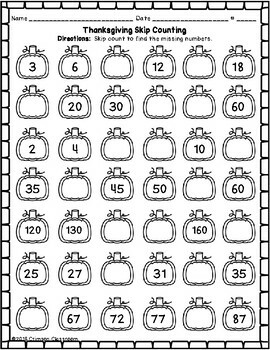 Your students will love completing the fun pages before the Thanksgiving holidays. 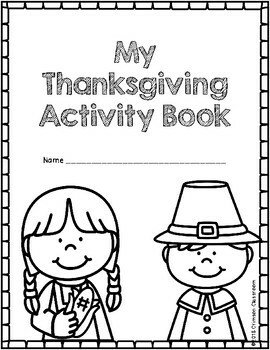 There are 8 pages of Thanksgiving fun!